SHANGHAI - A senior executive at China’s state-backed internet finance body said on Friday “stateless” digital tokens such as bitcoin posed risks as they could be used for illegal actions, and rules are needed to support the development of “legal” digital currencies. The comments came a day after one China bitcoin platform said it will close on Sept. 30 and a few hours before a second platform announced it was stopping operations. Li Lihui, a senior official at the National Internet Finance Association of China and a former president of the Bank of China, also told a conference in Shanghai that global regulators should work together to supervise cryptocurrencies. His comments came as Beijing cracks down on the cryptocurrency business to contain risks as consumers pile into a highly risky and speculative market that’s grown rapidly this year. BTCChina, a major Chinese bitcoin exchange, said on Thursday it would stop all trading from Sept. 30, citing tightening regulation. That sparked a slide in the value of the cryptocurrency, leaving it more than 30 percent below the record high of nearly $5,000 hit on Sept. 2. ViaBTC, a smaller Chinese bitcoin exchange, on Friday became the second to announce it will close at the end of September. The bitcoin price steadied on Friday and was up 2.4 percent at $3,304 at 0531 GMT on U.S. exchange Bitstamp. On Friday, some users of China’s Twitter-like Weibo platform said they used the price fall to buy more bitcoin to trade overseas, while others said they were withdrawing their bitcoin or cash from trading platforms. 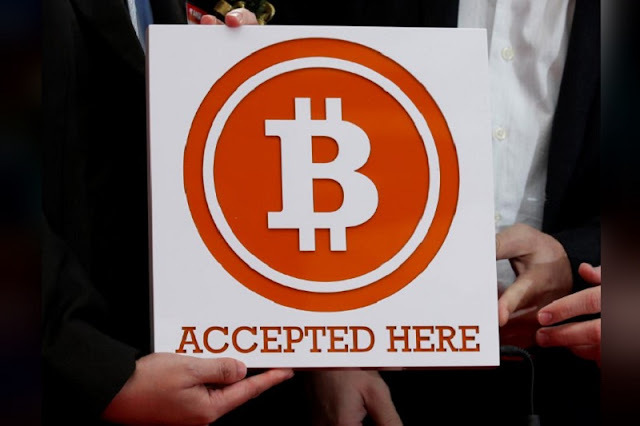 FILE PHOTO: A bitcoin sign is held in Hong Kong February 28, 2014. At 0531 GMT, bitcoin was trading at 19,714 yuan ($3,012.50), or 9.5 percent higher for the day. BTCChina was not immediately available to comment. Li said “digital tokens like bitcoin, ethereum that are stateless, do not have sovereign endorsement, a qualified issuing body or a country’s trust, are not legal currencies and should not be spoken of as digital currencies”. He said there should be a distinction between digital currencies, which were being studied and developed by authorities such as the Chinese central bank, and digital tokens such as bitcoin. Digital currencies developed by authorities could be used for good, with the right regulation, he said. The state-backed internet finance body was set up by the central bank and its members include banks, brokerages, funds and consumer finance companies. On Wednesday, it urged members to abide by Chinese laws and not deal in cryptocurrencies. Since January, Chinese bitcoin exchanges have rolled out a series of changes to comply with increased scrutiny by Beijing. Still, the industry was thrown into chaos on Sept. 4 when China issued a directive banning initial coin offerings (ICOs). China’s crackdown “is all about protecting market stability and protecting the interest of investors, so halting these kinds of initial coin offerings is a very necessary action,” Li said. Chinese financial news outlet Yicai reported on Thursday that regulators were set to shut all bitcoin trading exchanges by the end of September. Vlad Zamfir, a researcher at the Switzerland-based Ethereum Foundation said it’s no surprise China is moving against such currencies as Beijing has capital controls that are “in direct tension with the free ability to send any amount of money anywhere without any kind of delay”. 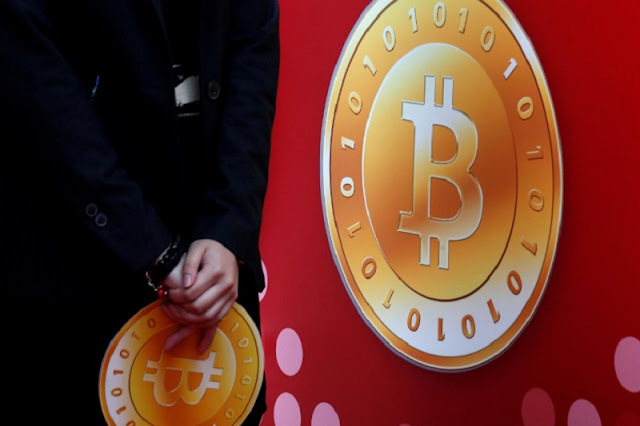 A senior executive at China’s state-backed internet finance body said on Friday “stateless” digital tokens such as bitcoin posed risks as they could be used for illegal actions, and rules are needed to support the development of “legal” digital currencies.